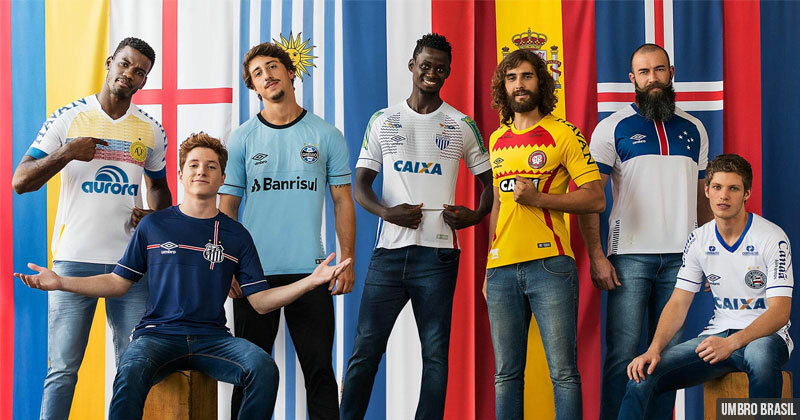 With just days to go until the World Cup, Umbro have released a series of new shirts for each of their clubs in Brazil. Some of the club - country links are more questionable than others, but there are undoubtedly some beauties in the collection. The shirt world is entering an exciting phase. With a hunger for originality and a dislike for templates, fans and brands alike seem to be riding on the same wave, giving us plenty to chew on. The new Umbro Nations collection is a great example of this. Read on for more on the designs and inspirations behind each shirt, as well as some quick ratings. A must for any shirt fan. Umbro Brasil. The cream of the crop is the new Chapecoense Umbro Nations shirt. Colombia will forever be associated with Chape after the tragic events of 2016, as the team they were due to play in the final of the Copa Sudamericana was Atletico Nacional, based in Medellin, Colombia. 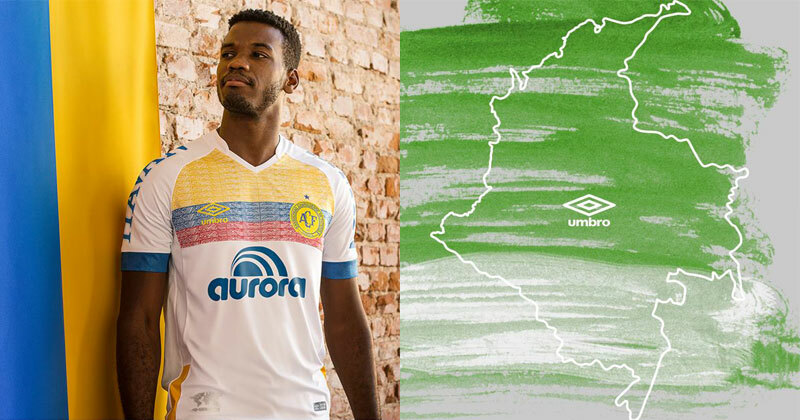 In tribute to the outpouring of support from Colombia following the crash, Umbro have pulled out all the stops with a superbly-executed Colombian flag design across the chest. As if that wasn’t a beautiful idea already, the flag features an intricate subliminal pattern which looks stunning both up close and from distance. To top it off, the shirt features a new colourway for the club crest, and clean all-blue sponsors on the front and sleeves of the shirt. This is football shirt creativity at it’s finest, and is another great effort from Umbro in what has been a strong resurgence over recent months. Was this meant to be an Iceland reference? Umbro Brasil. Next up is an England-inspired shirt for Santos. There’s more than a little bit of England 2002 (also by Umbro) about the design, which was chosen in reference to Santos’ nickname the ‘Kingdom of Football’. 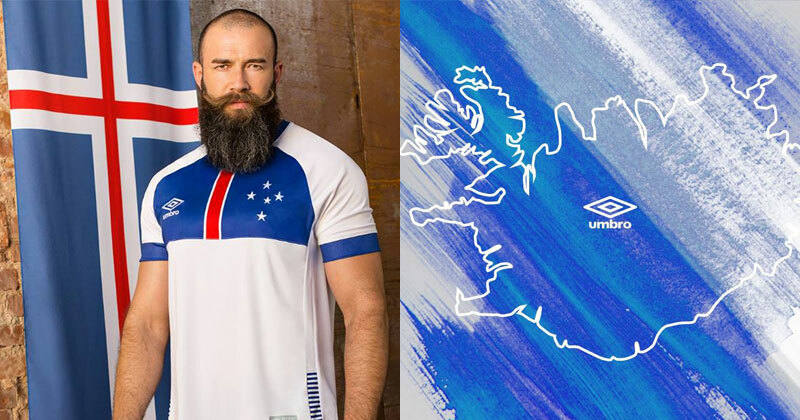 Some people have pointed out that the shirt looks more like a tie-in with Iceland. This particular look also highlights the marmite decision from Umbro to keep the bulk of the shirt’s design elements contained within the upper chest portion. 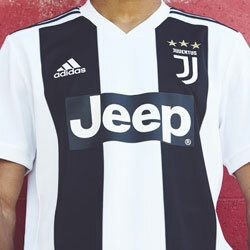 The look would be improved if the vertical line carried down to the bottom of the shirt, but it’s still a clean effort. Geometric patterns are a sure bet. Umbro Brasil. 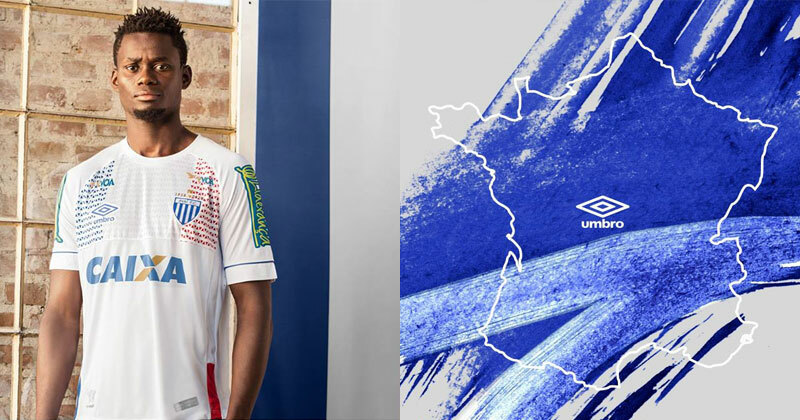 Avaí are one of the smaller names in Umbro’s portfolio of Brazilian clubs, but their new Umbro Nations shirt punches above its weight. The main feature of the design is a triangular pattern set to the backdrop of the tricolore, and although there is no obvious link between club and country, the look is a good one. Unlike the Chapecoense shirt, the various sponsors retain their original colour which distracts from the overall look. However it’s still a fair effort from Leão da Ilha. Can anyone else hear the Jaws theme tune? Umbro Brasil. 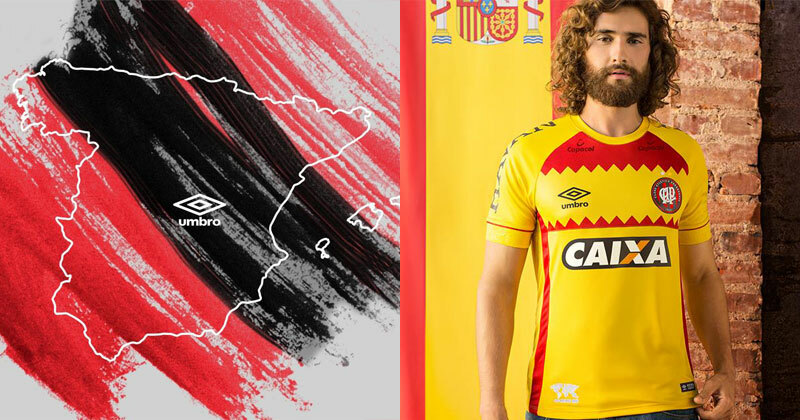 For the new Atlético Paranaense shirt, Umbro have looked to many people’s favourites for the World Cup, Spain. The shirt itself is bold in colour, with another triangular design giving the effect of a set of jaws swallowing the double diamond and club crest. 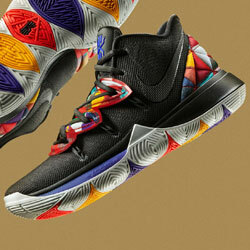 With a bit more texture and intricacy this could’ve been a real contender. Stars and stripes. Umbro Brasil. Cruzeiro have enjoyed something of a renaissance on the pitch recently, and they have drawn inspiration from the surprise package of the last Euros and World Cup debutants later this year, Iceland. The design features a simple red vertical line across the chest of the shirt, not too dissimilar to PSG’s home shirt from 2006. 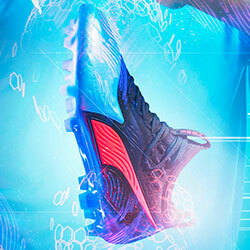 It’s a safe look but one which matches well with the minimal constellation version of the Cruzeiro crest. Couldn't we have a giant bear graphic instead? Umbro Brasil. 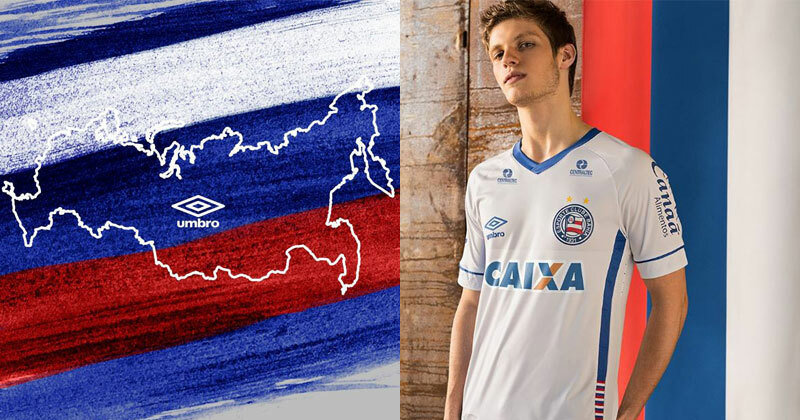 Sometimes a concept is a little too hidden, and this is the case with the new Bahia Umbro Nations shirt. The differences between the design and Bahia’s away shirt are minimal, except the plain white sleeves as opposed to the red and blue of the away. A subtle pattern inspired by the Russian flag is present at the side of the shirt, but otherwise this is more of a 'what could have been' scenario. This is the kind of shirt that gets better the more you look at it. Umbro Brasil. Grêmio and Uruguay have a strong connection thanks to influence of the Charrúa people, an indigenous group with a strong presence in both Uruguay and Rio Grande do Sul, Grêmio’s home state. 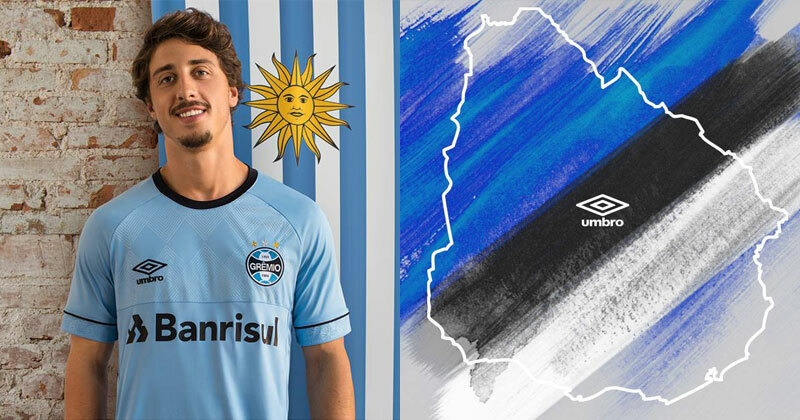 This is not the first time Grêmio have had a shirt influenced by Uruguay, with Topper being amongst the other brands who have created a shirt inspired by La Celeste in the past. The shirt is best viewed up close and personal, with a superb diamond pattern across the chest along with Umbro’s world-class cuff detailing. It all makes for a great shirt which is arguably the most elegant of the collection. 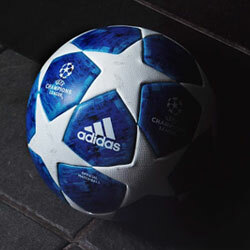 This is the best time to be a football fan, with Russia just around the corner. 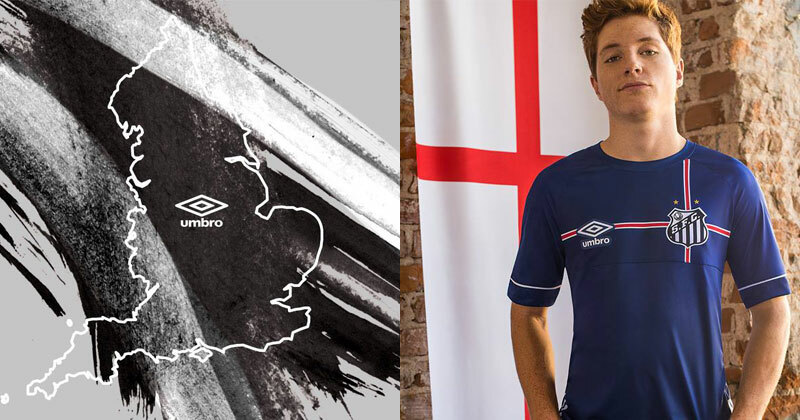 Inspired by the Umbro Nations collection and looking for some new shirts before the World Cup? 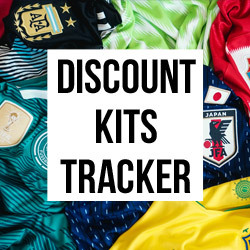 Find the best deals on Umbro shirts by clicking the button below. They used to make kits for England, now they’re designing gorgeous kits for other nations ahead of the 2018 FIFA World Cup. If I had to pick the biggest winner this season in terms of shirts, it would be Umbro. Just look at this list. Round 1 is nearly in the books, and we’ve seen some downright gorgeous typography.